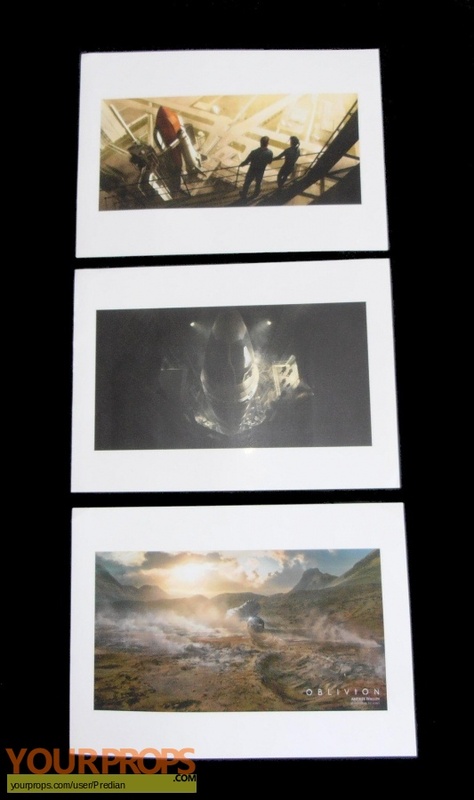 Three A4 production used artwork copies showing concept designs. The flashback of the space shuttle, Scav missile in silo and the Bubble Ship landing by parachute. view all 280 items of "Predian"
** The content of this listing is the sole responsibility of Predian. Yourprops.com, its owners, agents and assigns assume no liability.